The revelations of former New Jersey attorney General John Farmer, who served as Senior Counsel to the 9/11 Commission: "At some level of the government, at some point in time. . .there was an agreement not to tell the truth about what happened." Commission co-chairman Thomas Kean's suspicions of deceit: "We to this day don't know why NORAD told us what they told us. It was just so far from the truth." The European scientists' determination that there was nano-thermite in the World Trade Center debris, a high explosive generally available only through the US military. Pilots For 9/11 Truth's findings that Flight 77's flight deck door was never opened during flight, and their conclusion that hijackers could not have accessed the cockpit. What is the truth? It is quite simply that the truth has not yet been presented to the American public. 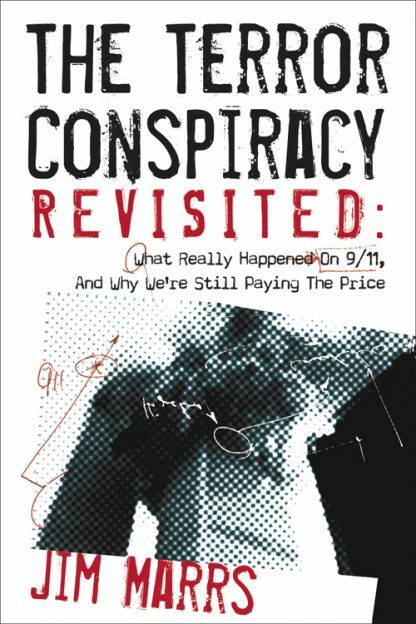 Jim Marrs busts wide open whatever credibility the US government's version of 9/11 ever had and leaves the reader with some unsavory but indisputable conclusions.